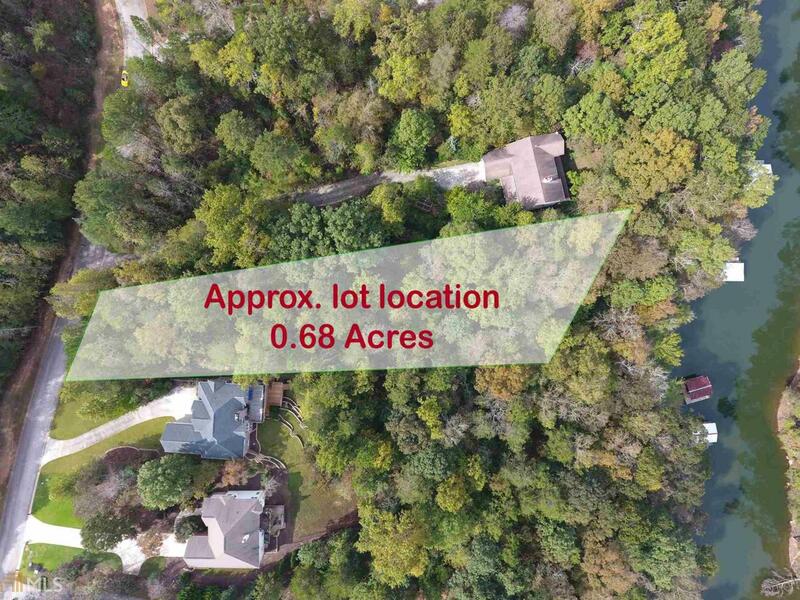 Lake view lot available in the swim/tennis community of Stratford on Lanier. All soil testing and survey complete. Bring your plans and get started today!